As a dancer with the ultra-prestigious Manhattan Ballet Company, nineteen-year-old Hannah Ward juggles intense rehearsals, dazzling performances and complicated backstage relationships. Up until now, Hannah has happily devoted her entire life to ballet. But when she meets a handsome musician named Jacob, Hannah's universe begins to change, and she must decide if she wants to compete against the other "bunheads" in the company for a star soloist spot or strike out on her own in the real world. Does she dare give up the gilded confines of the ballet for the freedoms of everyday life? When I first began to read Bunheads, I was struck by how intense the life of the performing arts is. Hannah's world was full of competition and a severe routine that it both amazed me and impressed me. In the short biography of the author on the jacket of the book, it said that Sophie Flack was also a ballet dancer so what Hannah went through she did and her experiences made Hannah's world all the more authentic. The story was fascinating and I was always eager to see what will happen next. 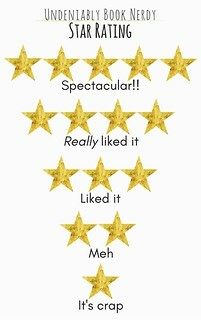 But while I liked the story and enjoyed the glimpse it afforded me of what life is like dancing in the ballet professionally, I couldn't quite connect with Hannah's character. I felt like I didn't really got to know her in the end and her character felt a little flat for me for that reason. I did appreciate that she's not perfect and had her faults too. As for the other characters, I could see them as real people in my life and I had no problem understanding their motives and morals. Overall, Bunheads was a really great book that was an inside look into the fascinating world of the ballet. I like the easy, understandable prose (although some of the dance terms flew over my head) and the characters each had their own personality. This novel was Ms. Flack's debut and I think she can only get better and I am looking forward to more books by her in the future. 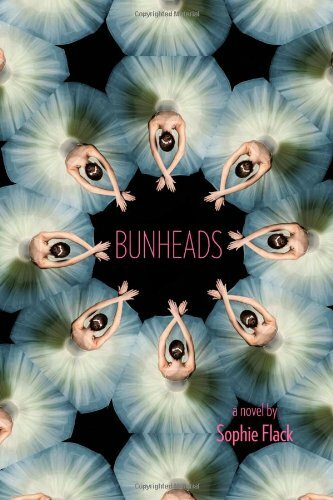 If you're in the mood for a "dance" story that is more on the reflective side, you'll enjoy Bunheads. We've been hearing good things about this book, and we like dance stories. Thanks for your review! It's a shame the main character didn't fully live up, but it sounds like it's still a good read. I don't know why but I have always liked to watch movies about ballet or actual dances be performed so I think I would like this one. I'm sure the terms would go right over my head as well but maybe the characters would stick for me a little more than they did for you. Thank you for the great review, I will have to push this one up on my wish list. Thank you so much to stopping by today and taking the time to comment. 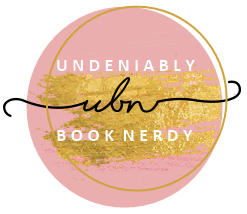 Welcome to Undeniably Book Nerdy! We are Michelle and Leslie--sisters and proud book nerds. 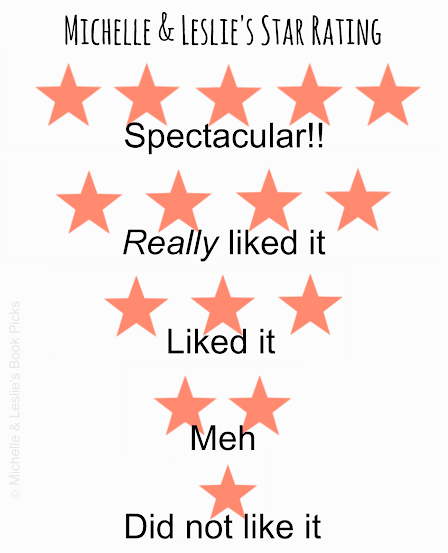 We are U.S.-based bloggers and we mainly feature/review young adult, romance, middle grade, and some adult titles. For more information, please visit our About Us page. **Please note that we are not affiliated with any online retailers. Clicking on any of the links does not earn us any referral fees.